There are always two areas of my face I focus on when I&apos;m running short on time: my lips and my eyes. Being that I already waxed poetic about my love for lip gloss not too long ago, I thought now would be the perfect time to focus on the eye area, namely lush lashes and full brows. Because, let&apos;s face it, mama doesn&apos;t walk out of the house to face people unless my lashes, brows and lips are on point. With those areas in check, I can look presentable in mere minutes. Now, that doesn&apos;t mean I don&apos;t pull out all the stops when I do have the time, I mean false lashes CAN be so fun... 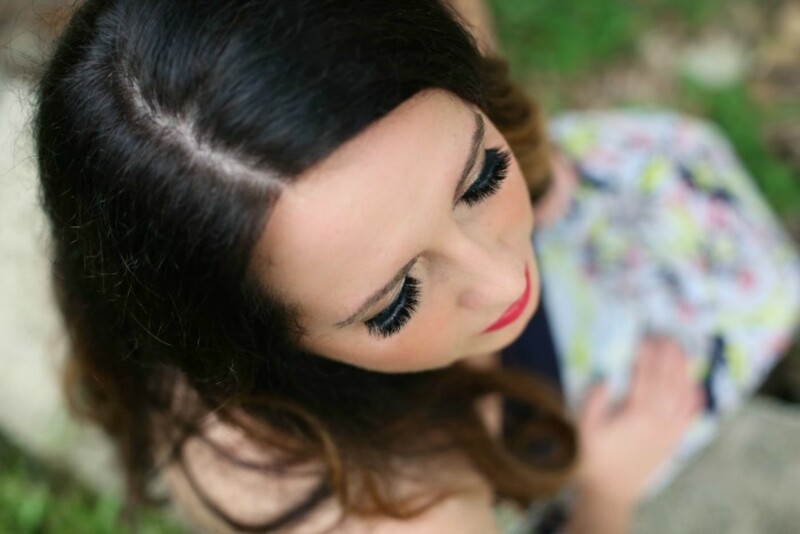 In fact, you can find my how to on how to wear false lashes HERE. But most days, falsies are not on the agenda. Getting out of the house in five minutes is. Bwah! And that&apos;s why I have a few tricks up my sleeve that help me get there. My go-to Bobbi Brown eyebrow pencil, for instance, is in constant play. But this year, it isn&apos;t as vital a part of my beauty routine. 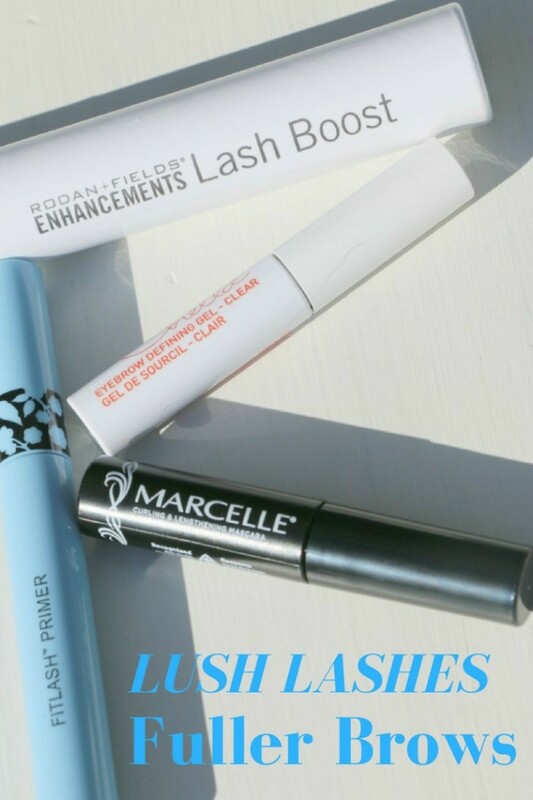 So, let&apos;s talk about how to get lush lashes and brows, shall we?! 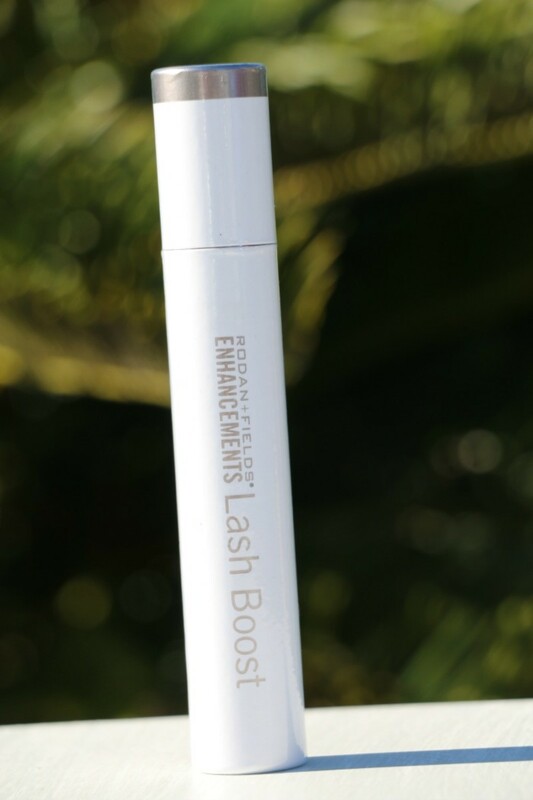 Rodan + Fields Enhancements Lash Boost... Don&apos;t let the name fool you. Yes, this intensive conditioning serum can be used to get longer lashes in eight weeks, but mama is using it on her eyebrows too! I&apos;ve always had very full brows and now that I&apos;m in my thirties, I&apos;ve noticed they&apos;re not quite as full as they used to be, making eyebrow pencil way more necessary. Talk to me again in a couple months, but I&apos;m loving this product so far! Chella Eyebrow Defining Gel... Full brows are great and all, but you don&apos;t want them to be all over the place right? With a defining gel like Chella Eyebrow Defining Gel you can effortlessly groom your wayward brows into place. And because it&apos;s clear, you don&apos;t have to worry about piling more color on top of any eyebrow pencil you may already have applied. 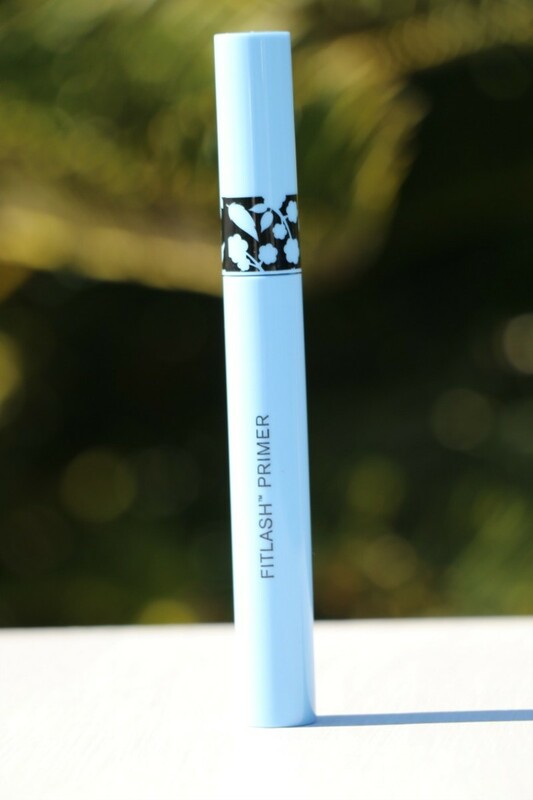 Butter London Fitlash Primer... Okay, once you&apos;ve gotten longer lashes thanks to the Lash Boost, you can plum up your new lush lashes with a primer. This Butter London goody can add additional volume and length instantly. All you have to do then is finish with your mascara and your lashes will be the star of the show! 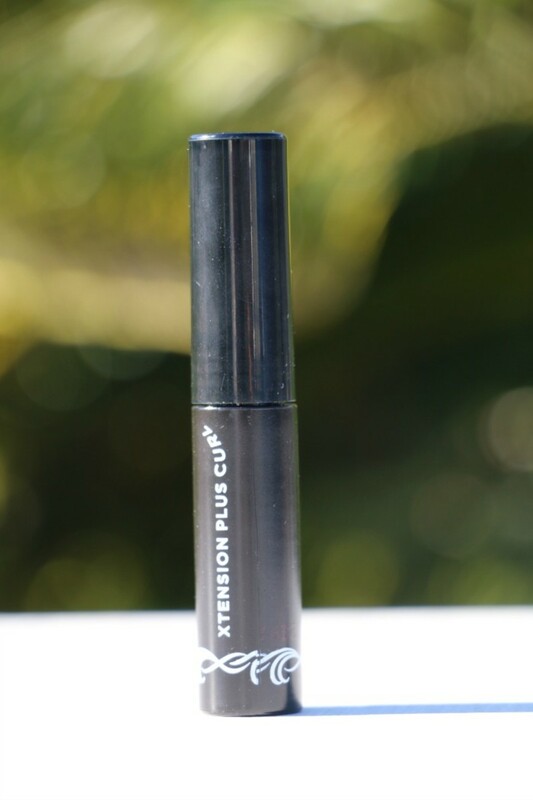 Marcelle Xtension Plus Curl Mascara... And speaking of mascara, I received this Curling & Lengthening Mascara in one of my Birch Box orders and it&apos;s true to its word. Not only does it lengthen, but you don&apos;t have to worry about clumps, which is always my number one mascara annoyance. Who&apos;s with me? You can&apos;t beat the lush lashes this mascara delivers considering the price tag! Now that you&apos;ve seen how I&apos;m going after lush lashes and brows, I hope it&apos;s helped you on your quest for them too. And for more beauty tips and tricks, check out my three ways to get smoother skin!